Can you feel the shift happening? I greet you today with love and profound encouragement. Can you feel the shift happening? Can you read the energies of the light? Are you ready for big changes? We know that you are because some of you are petitioning to our Creator for divine intervention. You are praying for the shift because you are ready for it. It is here and so are we. We are giving you this captivating confirmation that what many of you are feeling is indeed true. We know it has been a long process. It has felt unending but this is untrue. Every day you are challenged to feel that what is going on around you is real according to what the mainstream media and the third dimensional controlling energies would like you to believe. However, you know otherwise and I am confirming your feelings. Your future is resplendent. You have worked and worked to make it so. Now you can believe it to be so. We know you have felt the unbearable side of the polarity of the third dimension for far too long. It is ending and it is changing fast. Now it is time for you to determine how you want your world and your new life to be. How much love, light, harmony, glory, abundance, healing and unity can you receive? Our Creator and all of us in the Galactic Alliance and Light Alliance want you to have it all. 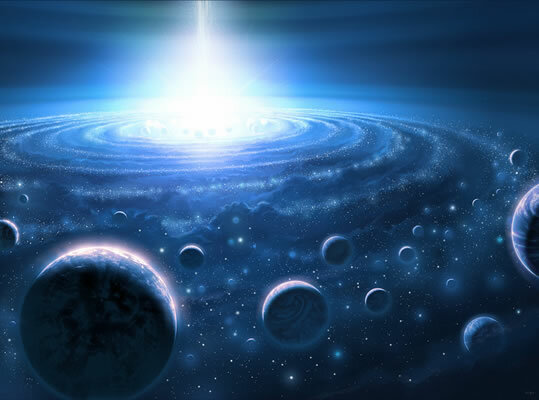 T.
All of this is possible because millions of higher consciousness beings of light, like yourselves, paved the way, did the inner work, payed, meditated and resolved to do the work you came here to do. For this you will be rewarded. I can’t say enough about how pleased we are with you and all of your accomplishments. For now, stay centered, take excellent care of your bodies, and be positive and aware. Listen well to your intuition. Follow the instructions you receive. Enjoy the bliss and abundance that is coming your way. You will have your new earth and your new lives. You and the earth are most deserving. In loving service, I am Mira.